The 10 Best Horror Sequels of the Last 10 Yea..
Wes Craven Addresses Scream 5, Future of the ..
Something to Read – Scream Deconstructe.. 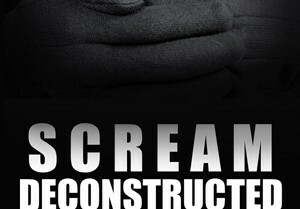 The Rotten Truth: Scream 4 Performance Analysis & What Does the Future Hold? What happened to the audience? 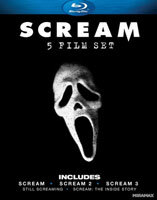 Scream 4: What Did You Think? Weigh in with your own review!